This Conditioner is the best way to 'season' your cast iron Dutch ovens, cookware, grill grates, or burners . Recommended by world champion Dutch oven chefs. 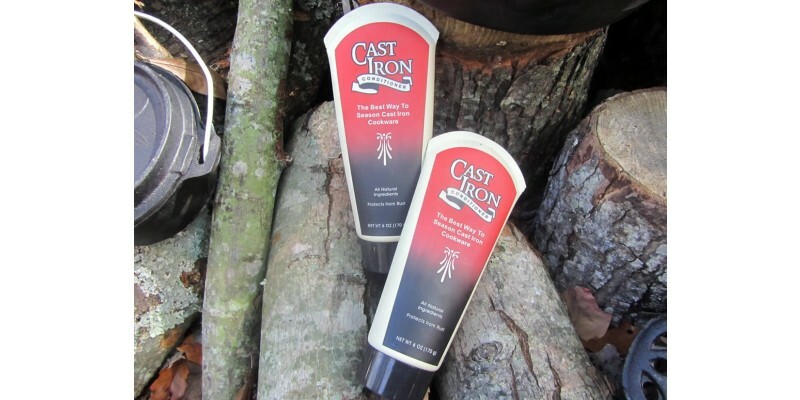 Made of all-natural ingredients to protect your cast iron. 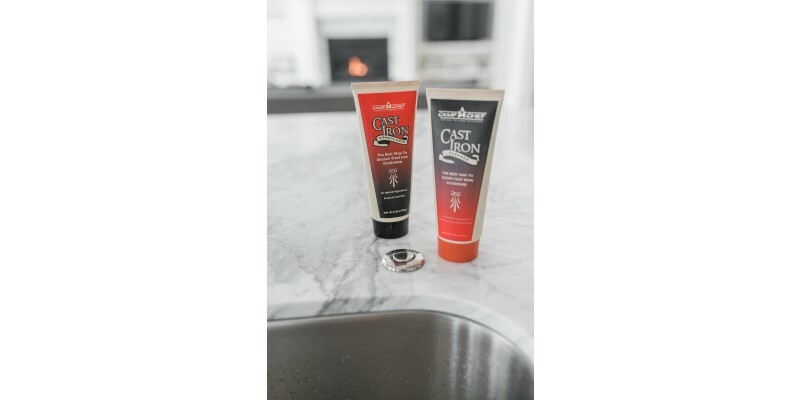 It only takes a little of the mixture to properly care for your cast iron to ensure years of use. 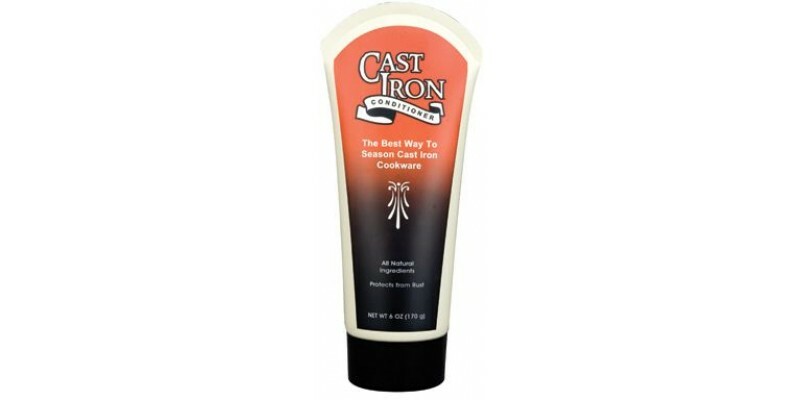 A must have for any who regularly uses their cast iron. Cast Iron Conditioner is rated 3.3 out of 5 by 3. Rated 4 out of 5 by Scout Leader from Great Product Use this product this weekend at a camping trip. My cast iron cookwares looks great after applying the conditioner. Rated 5 out of 5 by Ivan Rodriguez from Thin as cooking oil I dont know what the other reviewers problem is where he cant get it out of the bottle but this stuff is as thin as a cooking oil. it is a must have. Rated 1 out of 5 by Anonymous from Can't get out of container Can't get it out of the container Liquid can congeal at room temperature. Warm the bottle and it will work like a champ.